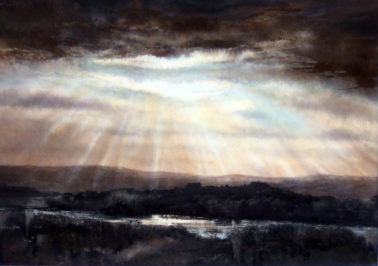 Deborah attended De Montfort University in 1985 and received a first class honours degree in Fine Art before going on to full time painting. 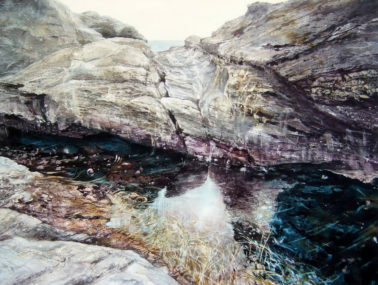 In 2011, she was elected a member of the Royal Institute of Painters in Watercolours (RI) and in 2014 was subsequently elected onto the RI Council. 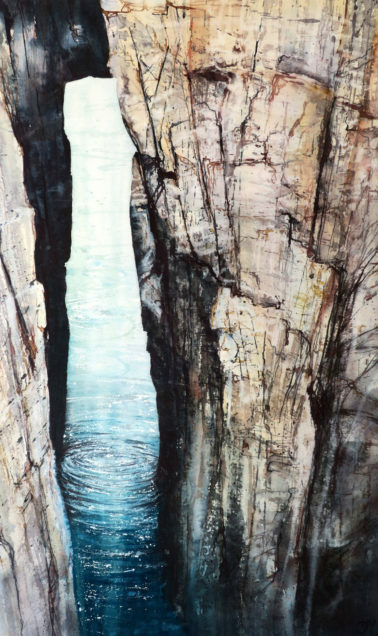 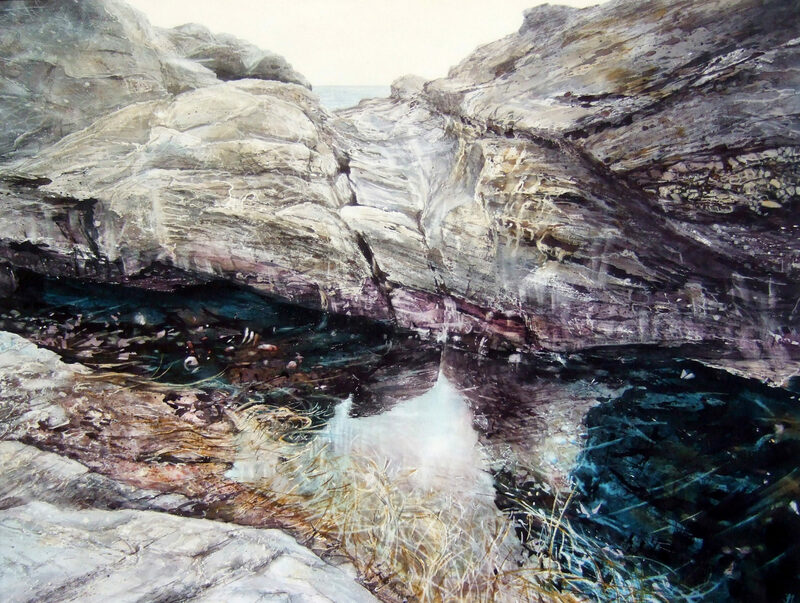 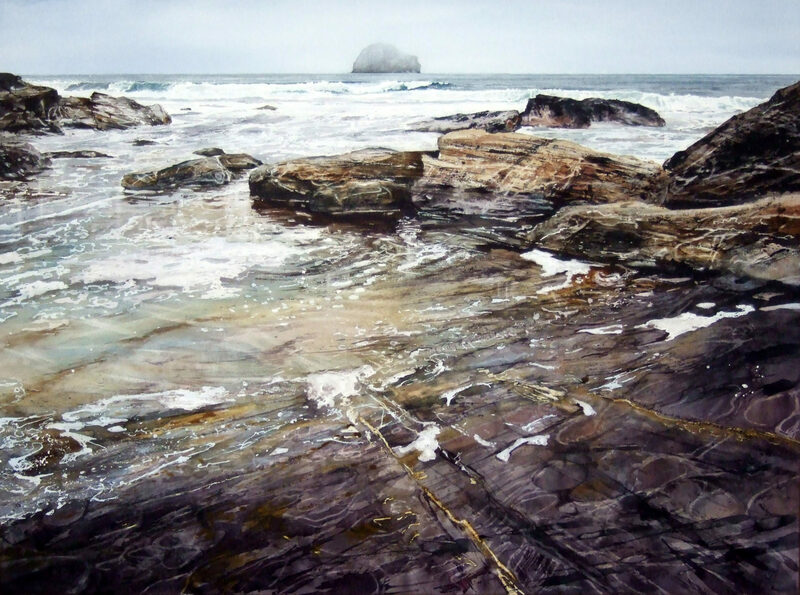 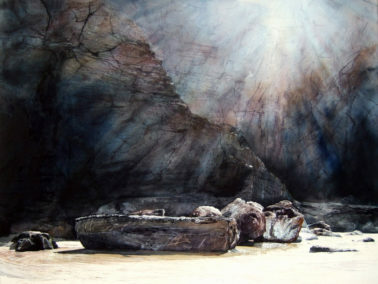 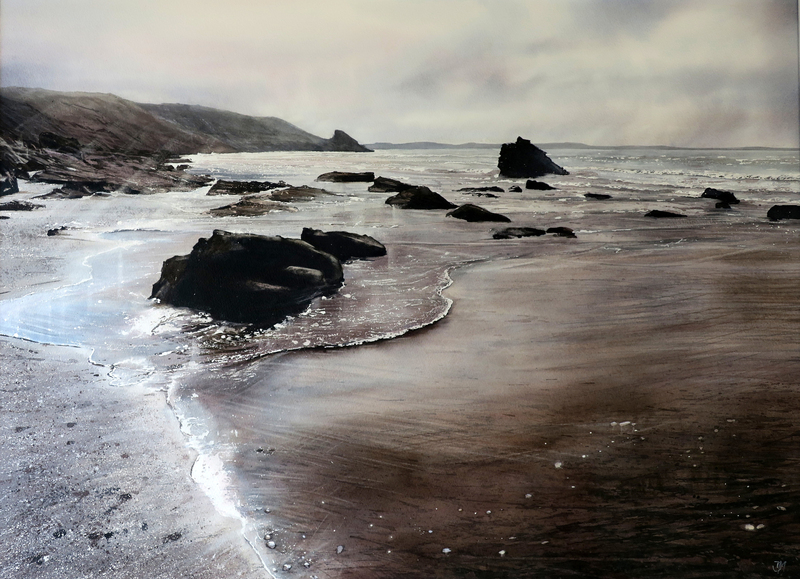 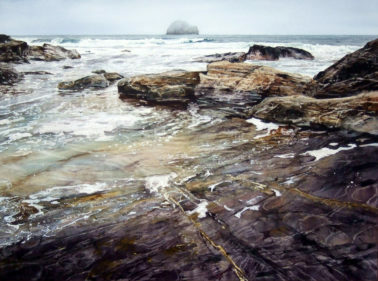 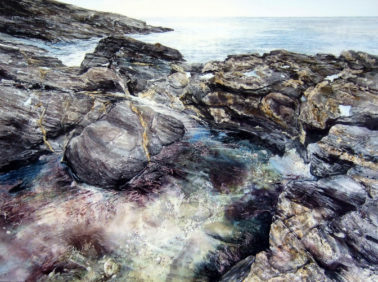 She founded fRIends of the RI in April 2016 and later that year she was elected as an Associate Member of the Royal Society of Marine Artists, (ARSMA) and in 2018 she was elected full member RSMA. 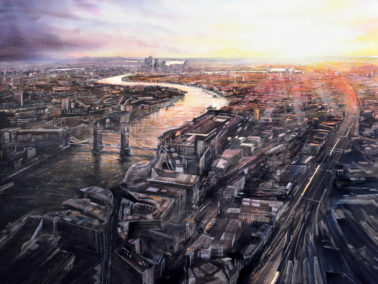 Deborah paints from her home in Hamstall Ridware, and her incredible watercolours are landscape based with an emphasis on capturing the water. 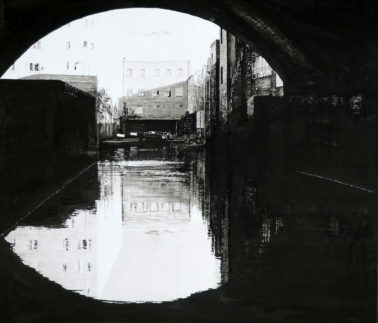 She loves both the representational and abstract elements in her work and she achieves astonishing results by using the character of the paint to its extremes. 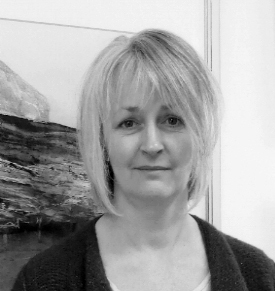 Deborah was awarded the Turner Medal in 2015 for her revered works, and her paintings feature in many private collections throughout the world in UK, Japan, Germany, France, New Zealand, Australia and Finland. She has become one of the UK’s most treasured watercolourists and continues to stretch the boundaries of possibility with her beautiful work.